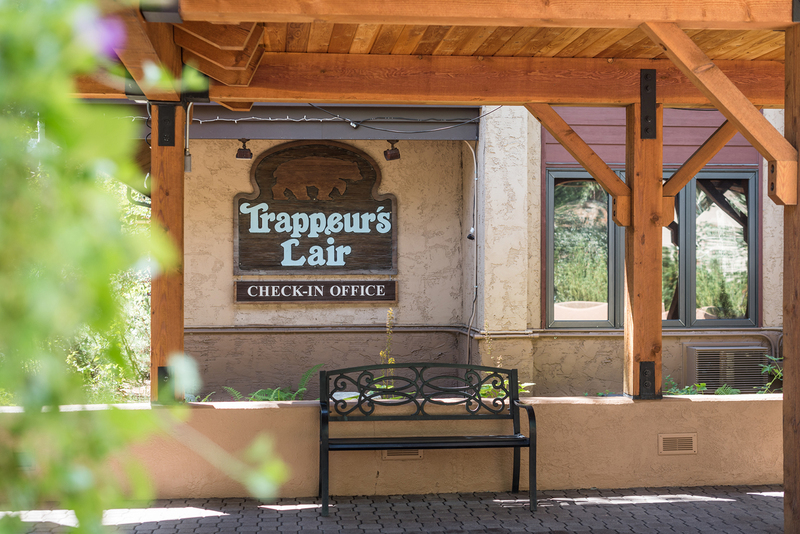 When looking for a vacation rental in Steamboat Springs, Trappeur's Crossing is the ideal location to create memories with family and friends during winter or summer vacations. 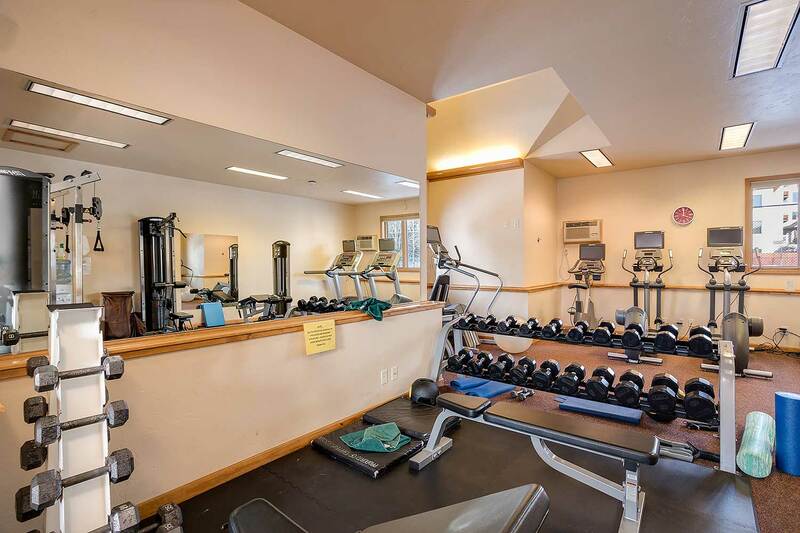 The property amenities include four pools, ten hot tubs, sauna, fitness center, conference space, business center, tennis courts, fire pit, outdoor patio area, poolside BBQ grills and a public lounge area. 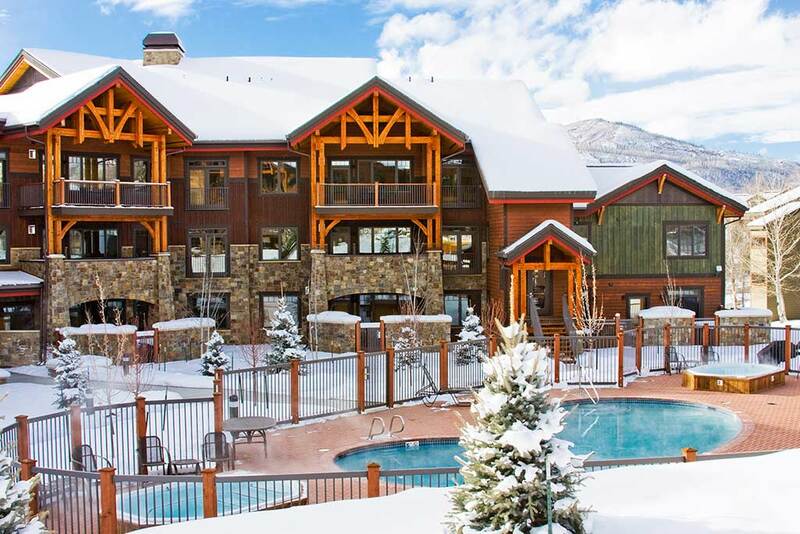 During peak season, the resort hosts a weekly wine and cheese party for all registered guests and après ski hot cocoa. 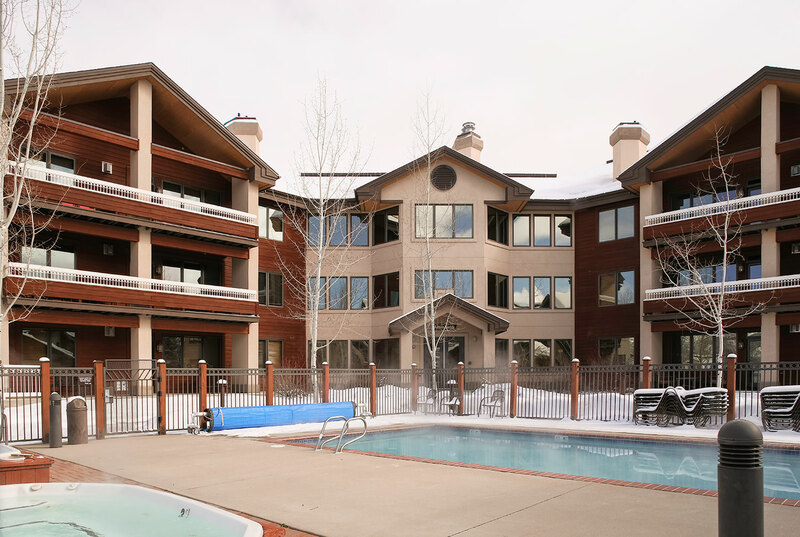 During the ski season, all guests are able to take advantage of the ski area loop shuttle and on-call valet shuttle service to downtown shops and restaurants as well as local grocery stores. 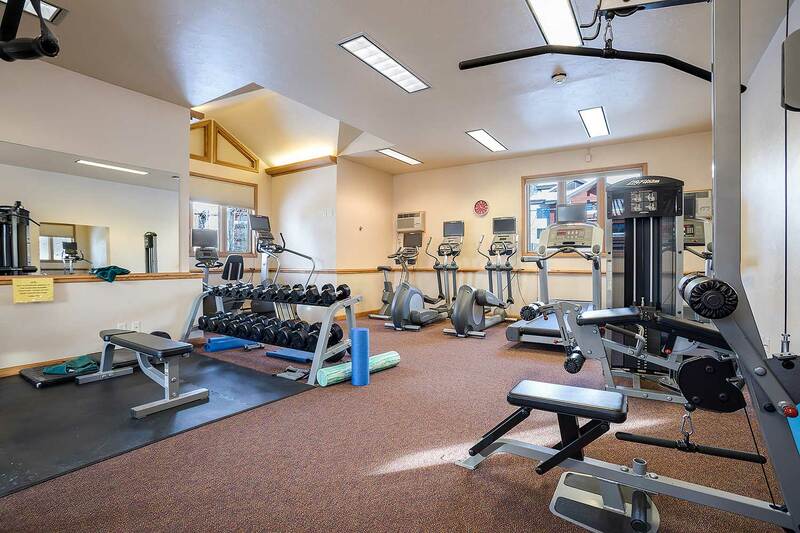 Centrally located on the Trappeur's Crossing Resort property is the Amenity Center – home to our check-in desk, business center, fitness center, indoor / outdoor pool, indoor and outdoor hot tubs, sauna, lounge area, fire pit, conference space and BBQ area. 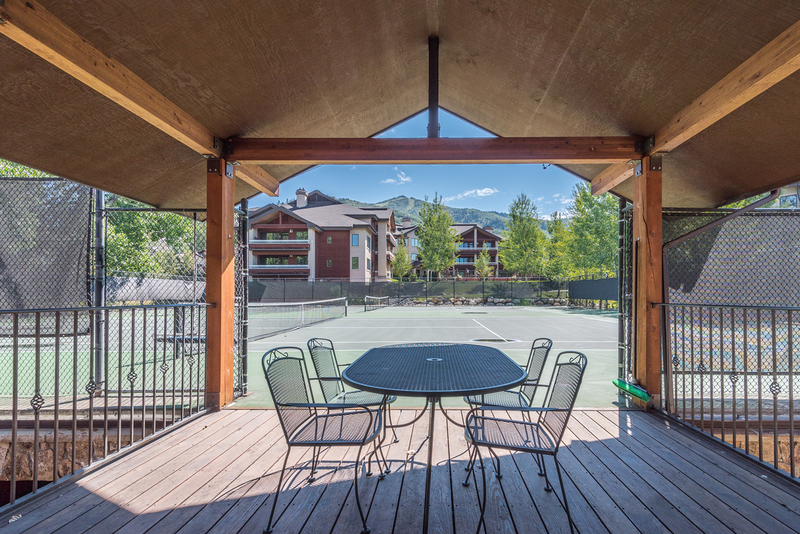 The Amenity Center – also known to our guests and homeowners as "the Lair", is the site of property hosted "Happy Hour" wine and cheese events held weekly during peak winter and summer season periods. Come on down each morning during your stay and enjoy a complimentary newspaper with coffee while our professional staff provides local knowledge on activities and dining recommendations. 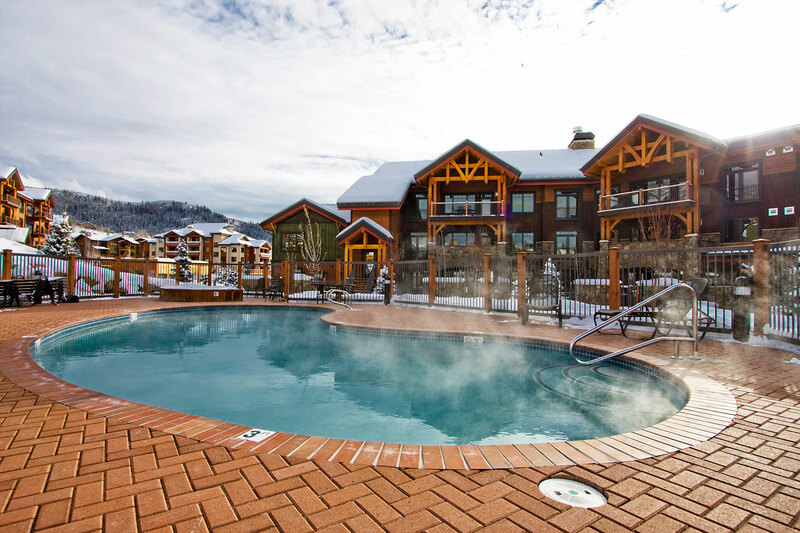 During the winter season, guests are invited to enjoy "aprés ski" hot cocoa while sharing stories of another epic day on the Steamboat Ski Area slopes. 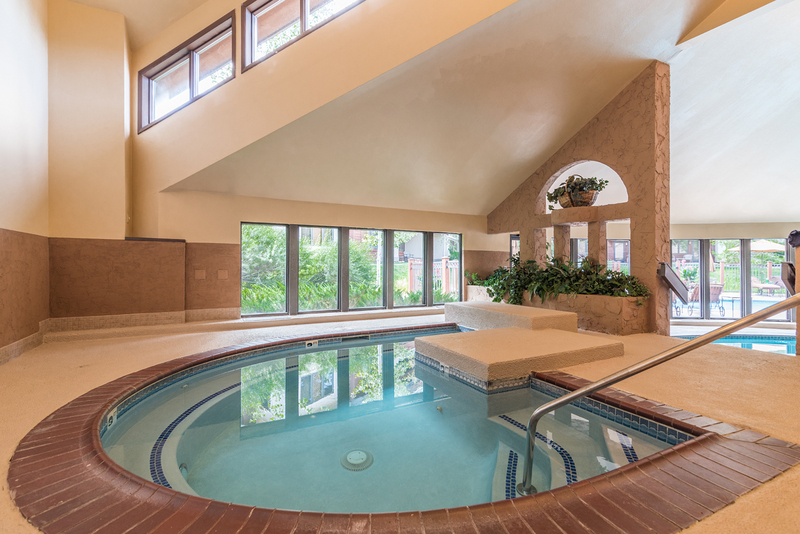 Centrally located at the Amenity center between Trappeur's and Timberline Lodges is another of the four pool and spa areas on the Trappeur's Crossing property. 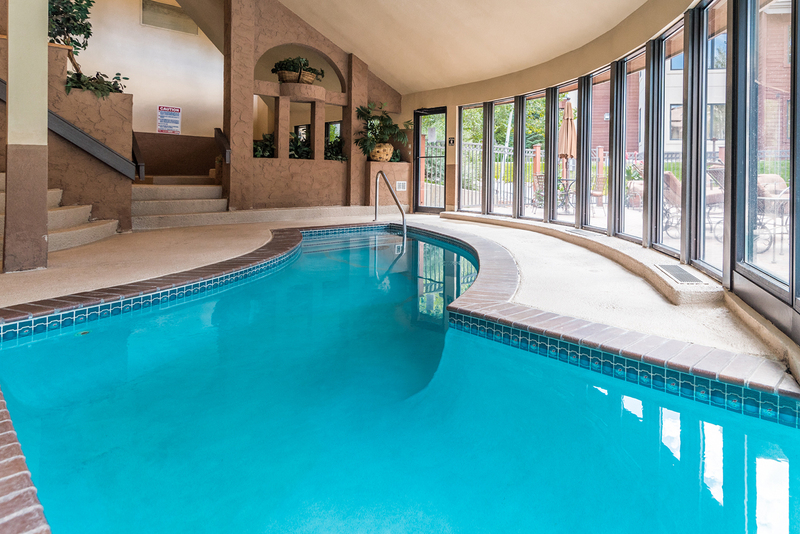 The pool area includes a heated outdoor pool with an indoor wading canal, an indoor hot tub, sauna and three outdoor hot tubs. Your condominium key is required to enter the pool area. 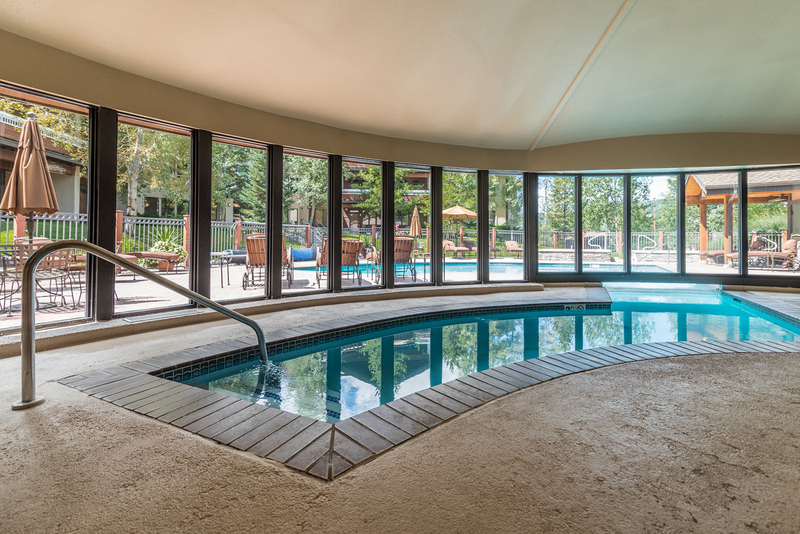 There is a restroom within the pool area with a locker room area, showers and stocked pool towels for your use. 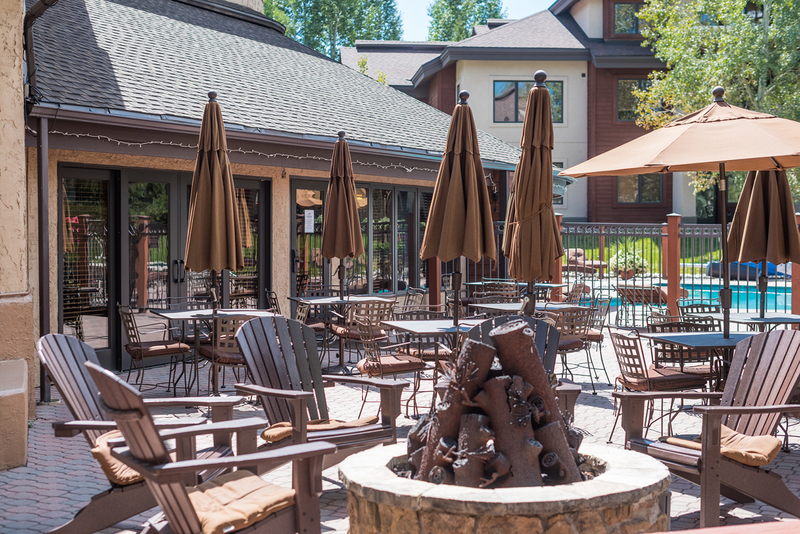 Three BBQ grills are located next to the pool area. 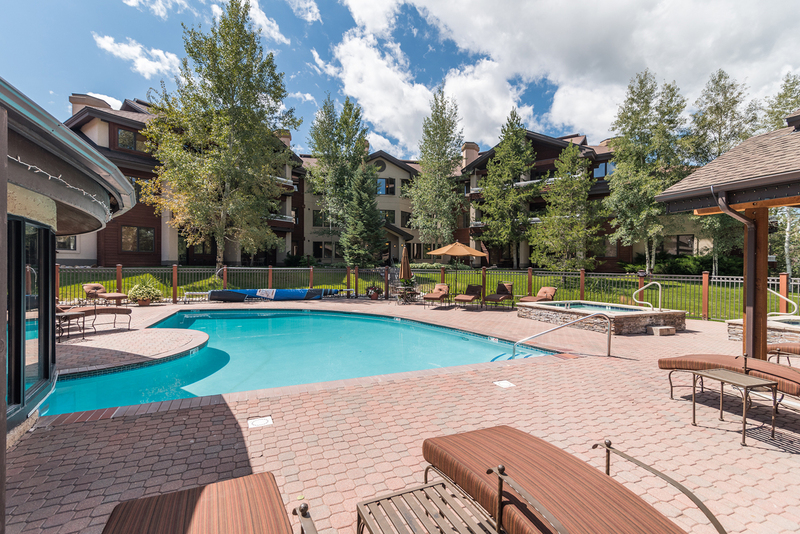 During the summer months, come down and relax on the pool side furniture with the family. 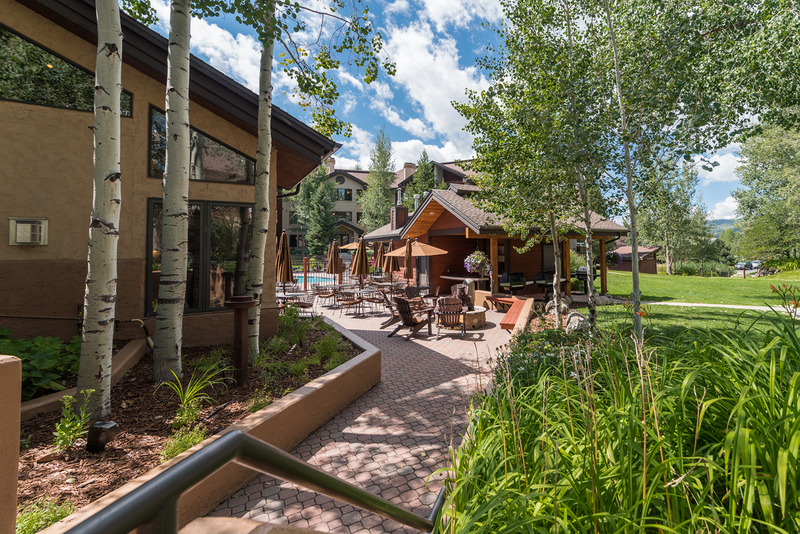 Another of the four pool and spa areas is located adjacent to Emerald Lodge. 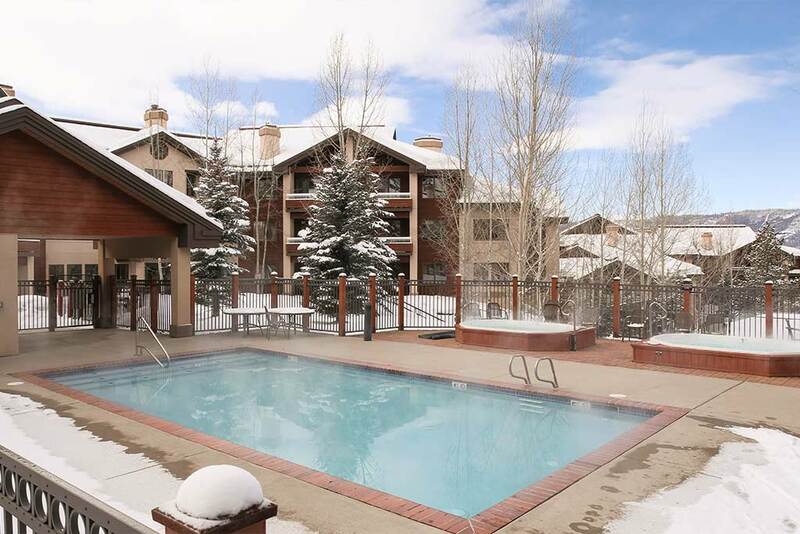 The pool area includes a heated outdoor pool and two outdoor hot tubs. Your condominium key is required to enter the pool area. There is a restroom within the pool area with stocked pool towels for your use. Two BBQ grills are located next to the pool area. 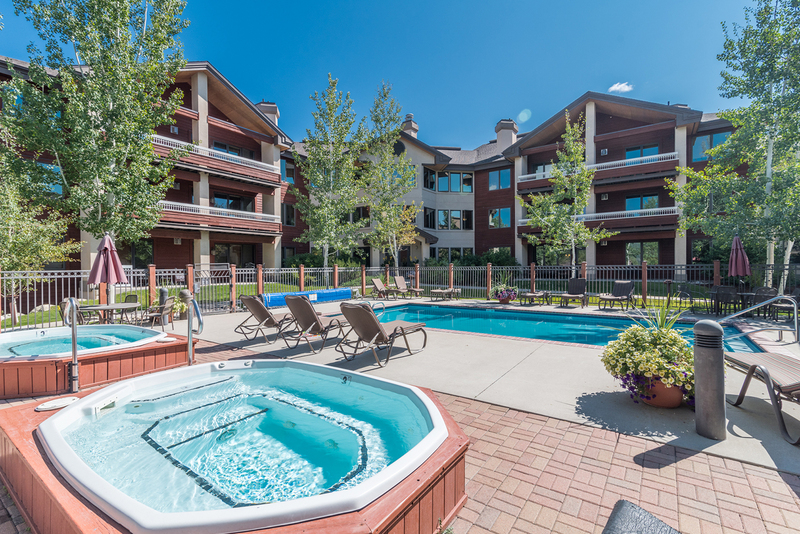 During the summer months, come down and relax on the pool side furniture with the family. 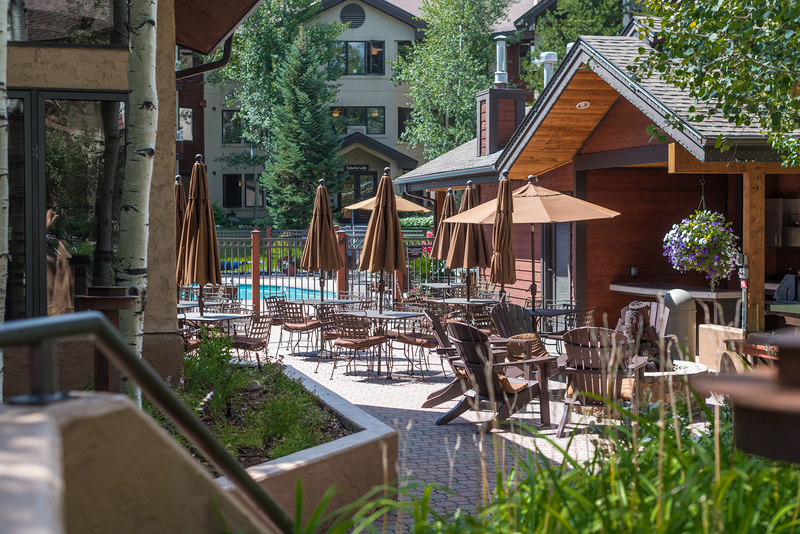 Another of the four pool and spa areas is located adjacent to Bear Lodge. 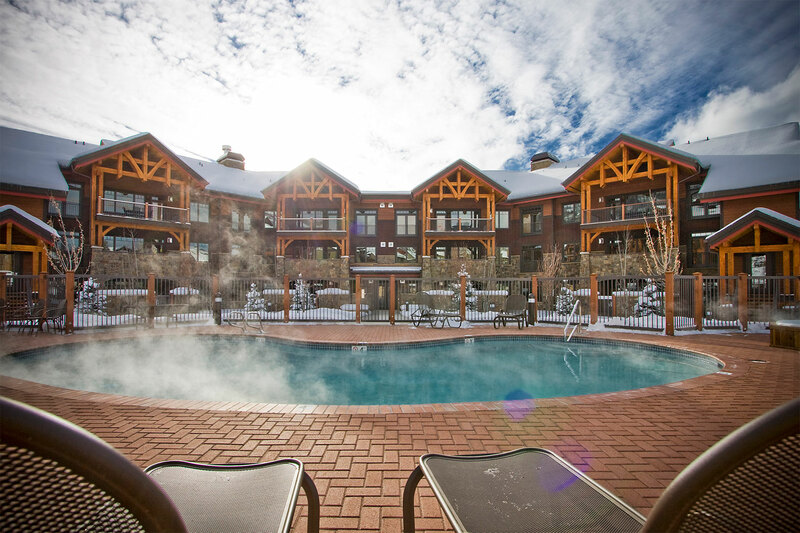 The pool area includes a heated outdoor pool and two outdoor hot tubs. Your condominium key is required to enter the pool area. There is a restroom within the pool area with stocked pool towels for your use. Two BBQ grills are located next to the pool area. 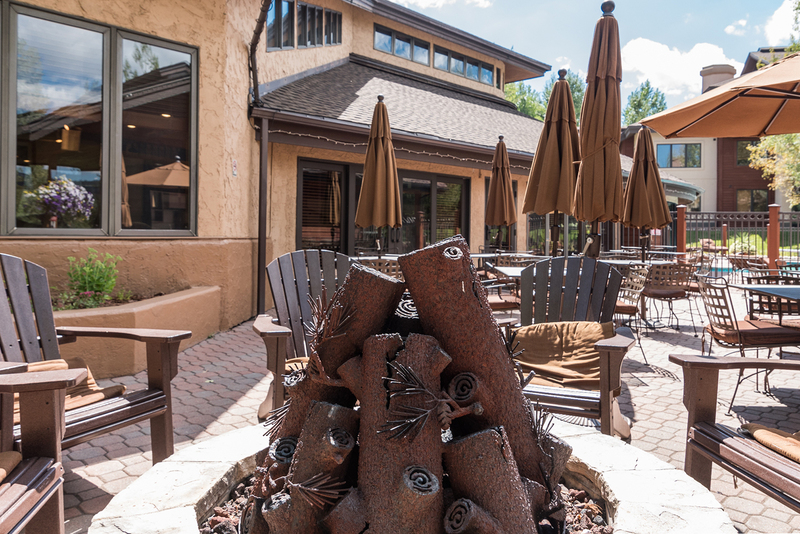 During the summer months, come down and relax on the pool side furniture with the family. 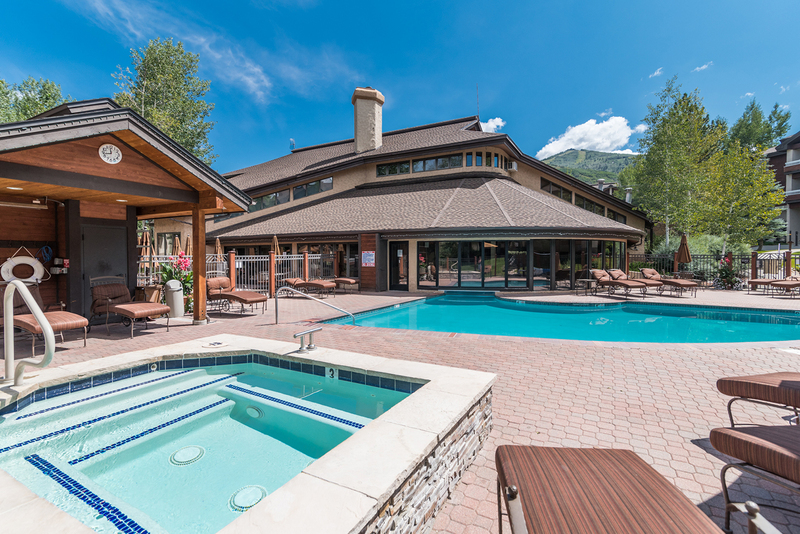 Conveniently located between Champagne and Aspen Lodges is another of the four pool and spa areas on the Trappeur's Crossing property. 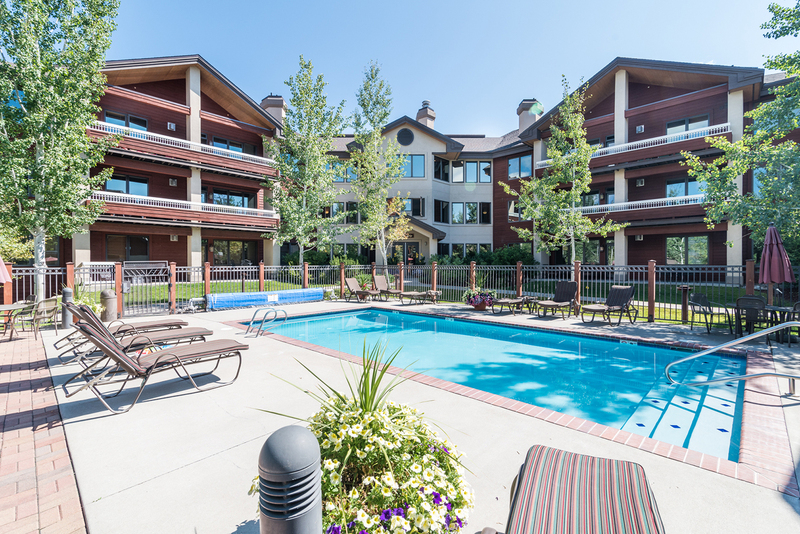 The pool area includes a heated outdoor pool and two outdoor hot tubs. Your condominium key is required to enter the pool area. There is a restroom within the pool area with stocked pool towels for your use. Two BBQ grills are located next to the pool area. 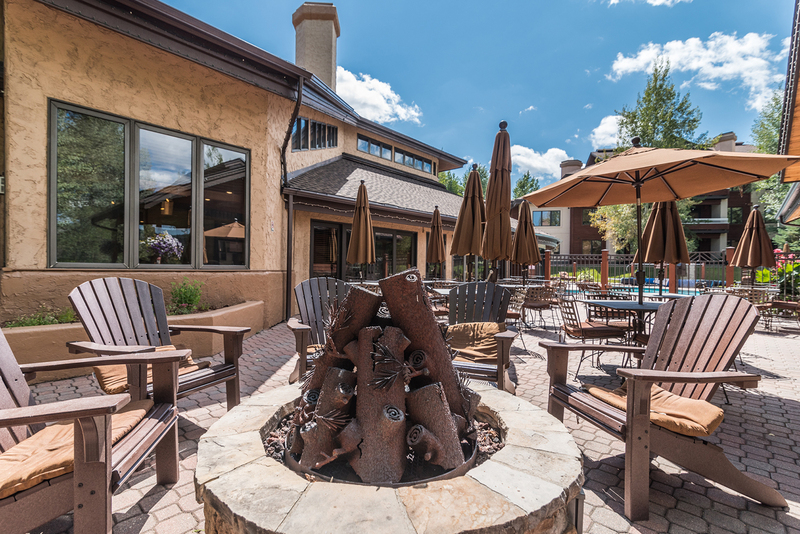 During the summer months, come down and relax on the pool side furniture with the family. Get your game on and challenge your friends to a doubles match. 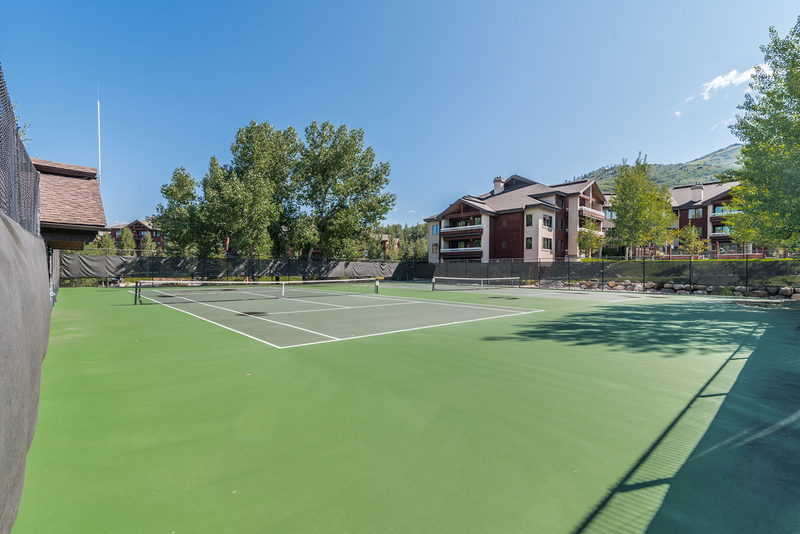 Trappeur's Crossing Resort offers two tennis courts with access from the Amenity Center. Complimentary equipment is provided at the front desk. Hours of operation are 9 AM to 8 PM during the summer months. 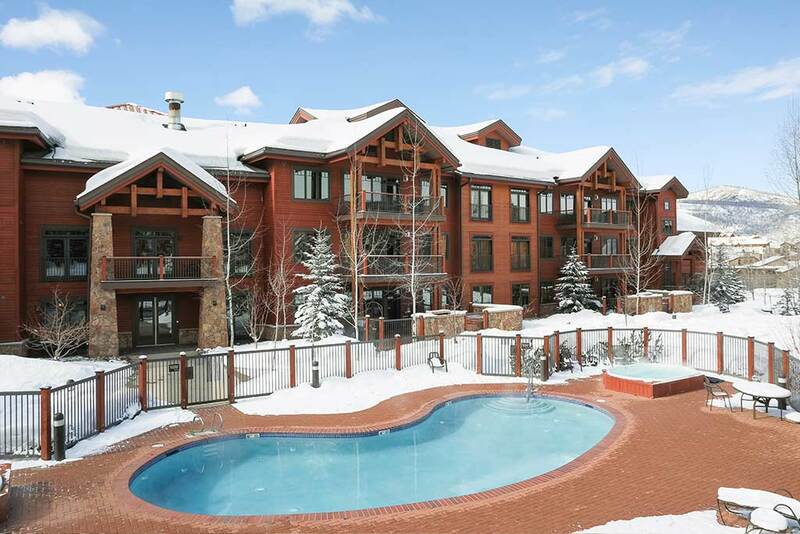 Coming to Steamboat with a group? 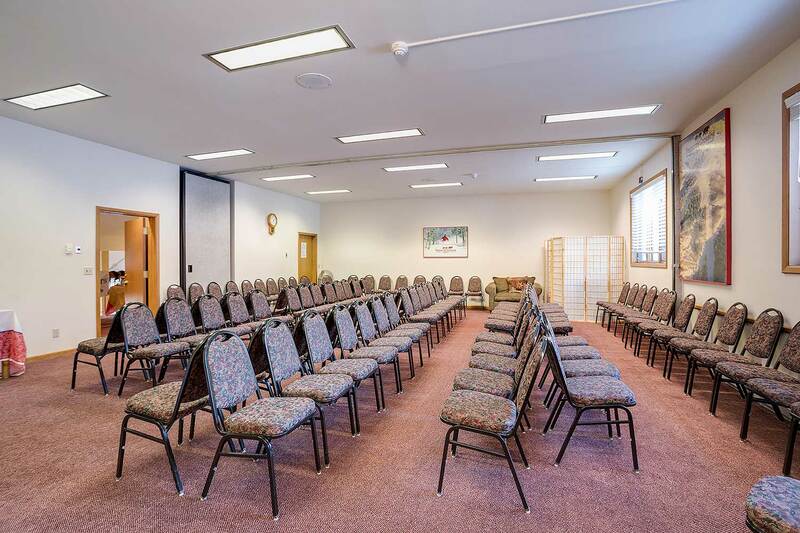 Looking for a location to hold a conference? 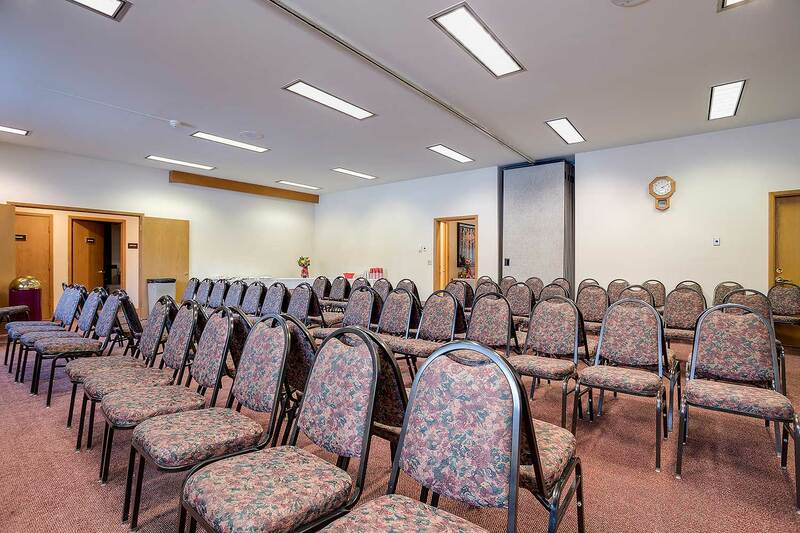 Trappeur's Crossing offers a flexible meeting space which can be reserved as one large room – 962 square feet, or has the ability to be configured into two smaller spaces. An adjacent kitchen is available for groups who reserve the conference space. 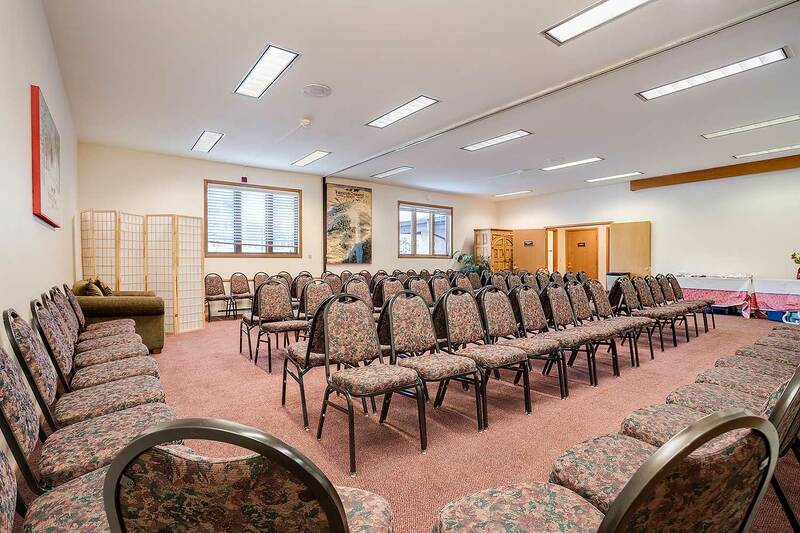 Please contact our reservations team for pricing, audio visual needs, catering options and availability. When the conference space is not in use, half of the room is converted into an "activity center" equipped with a ping pong and foosball table.